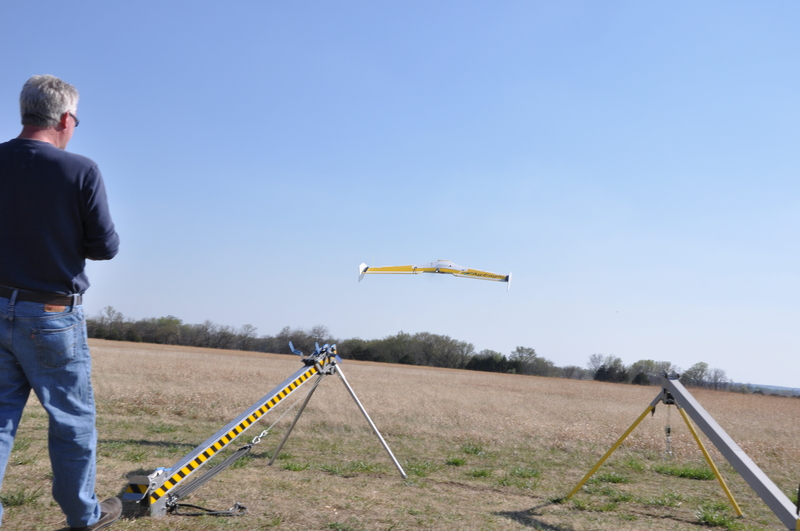 I had recently attended a seminar at NASA Ames Research center on sUAS (Drone) use in detecting, mapping, tracking the spread, and possibly the eventual treatment of invasive plant species in both terrestrial and aquatic environments. And while we are not there yet, the technology is a perfect fit for many of the applications outlined by those concerned with these plant species that threaten native ecosystems. 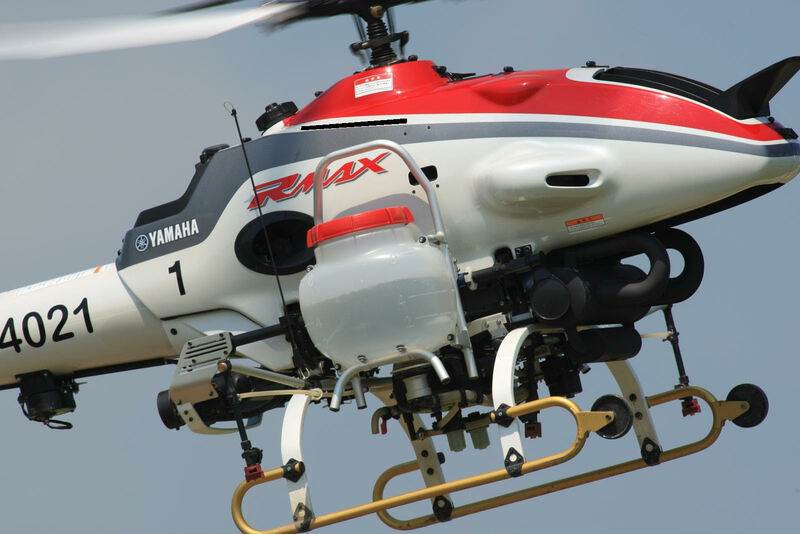 The leap from the farmer flying his Phantom to keep an eye on the middle of tall crops and distant fields, to precision application of chemicals is far shorter than folks may think. 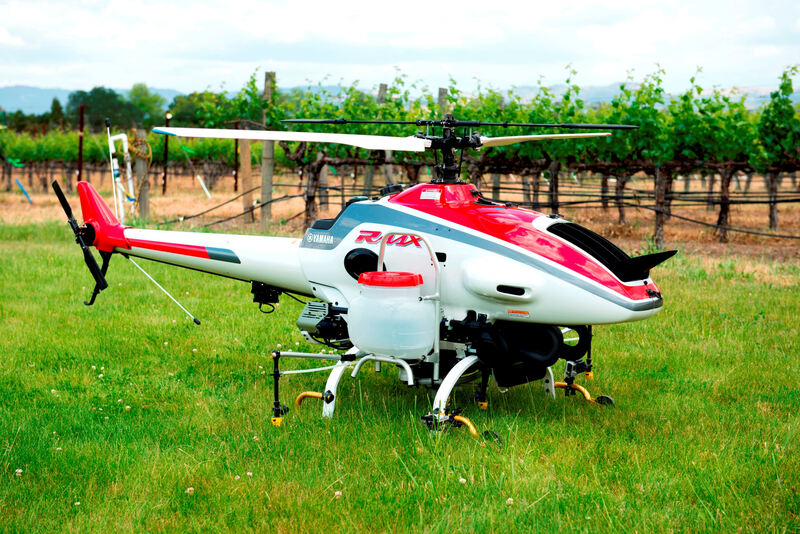 UC Davis has been testing precision application to difficult or dangerous vineyard terrain utilizing a Yamaha RMax, which has been used regularly in Japan for over 20 years. 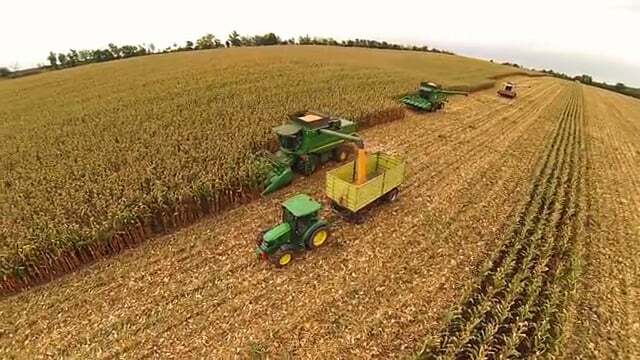 I can envision a near future where tight drone integration with crop dusters would provide the ability to reduce over application and improve coverage, while all the while being safer and possibly more cost effective. Imagine a crop duster flying the safer portions of the field, avoiding having to fly under power lines or threading between trees. After landing, he takes a chip from his GPS, it tracked not only his path over the ground but his heading, thus allowing software to calculate both wind direction and speed, and therefore coverage. That software would then build a mission with a flight path for the RMax or other Drone to fly that fills in the missed spots, allowing the farmer to have greater yield, and the crop dusters to come home to their families each night, with a few less gray hairs, and having done a better job in concert with a Drone, than either he or it could do alone. 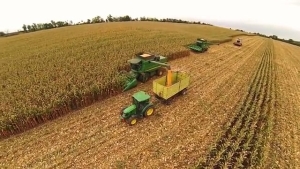 The small, relatively inexpensive vehicles could replace humans in a variety of ways around large farms: transmitting detailed information about crops to combines and sprayers, directing them very precisely to problem spots and cutting down on the amount of water and chemicals that a farmer needs to use in those areas. With an estimated 80% of commercial use being agriculture related, there is no better time for you to learn GIS/Mapping skills.